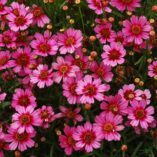 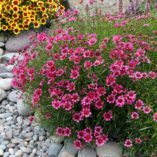 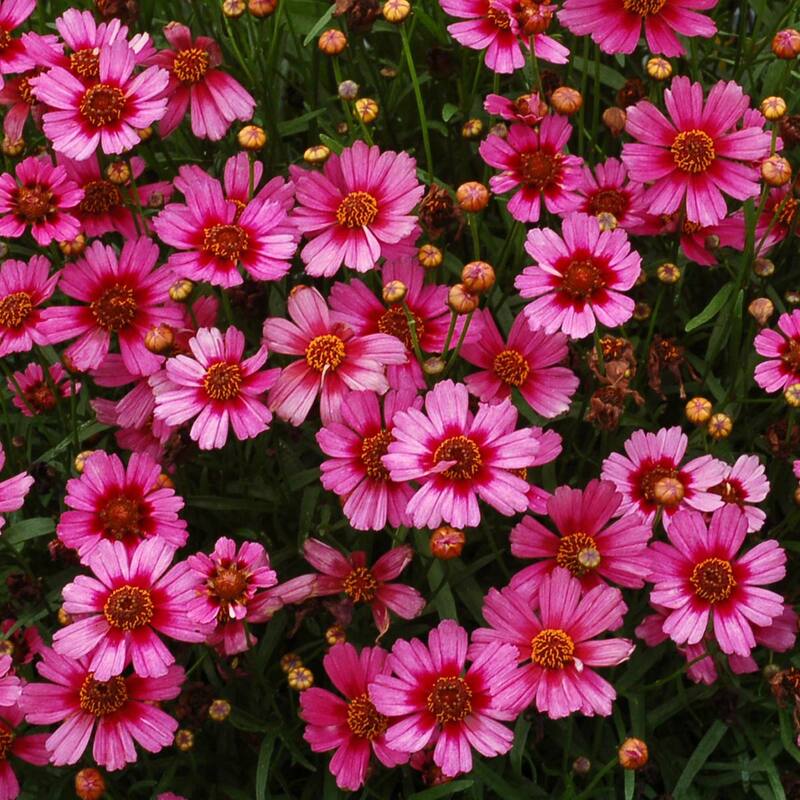 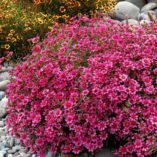 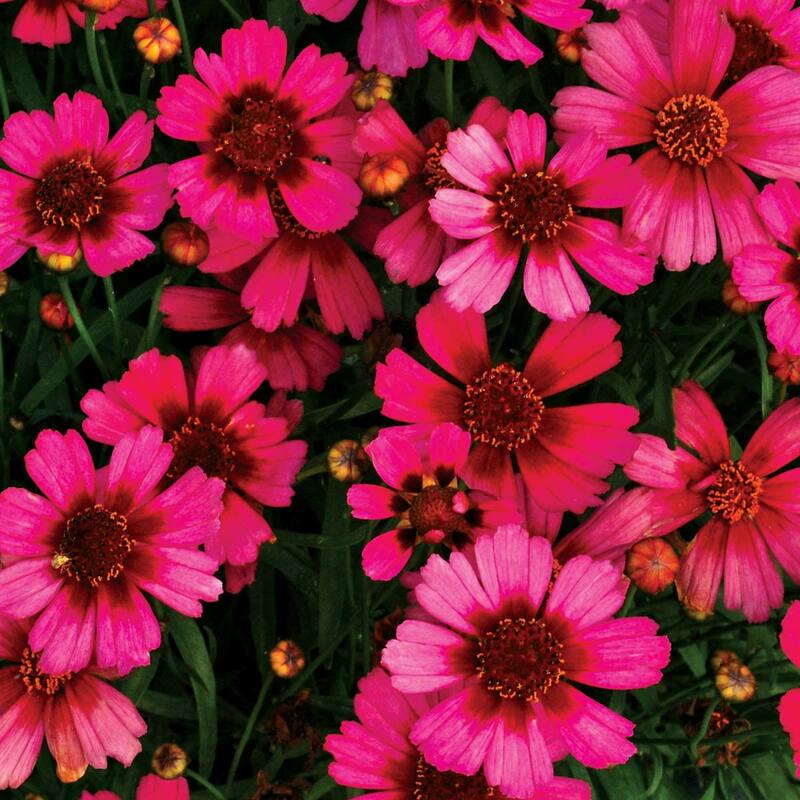 Coreopsis ‘Garnet’ | TERRA NOVA® Nurseries, Inc. Numerous garnet-red colored flowers on a compact habit. 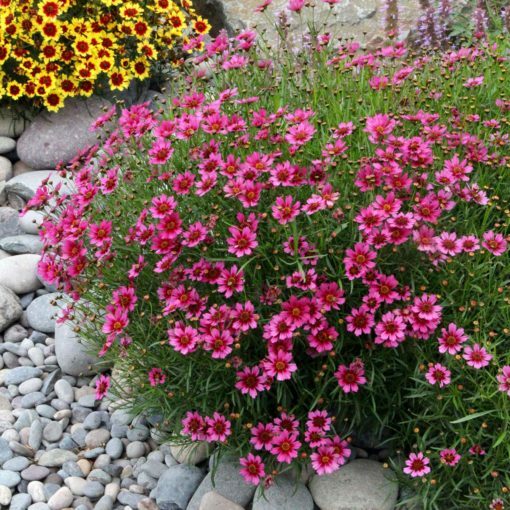 Well suited both for containers and landscape. 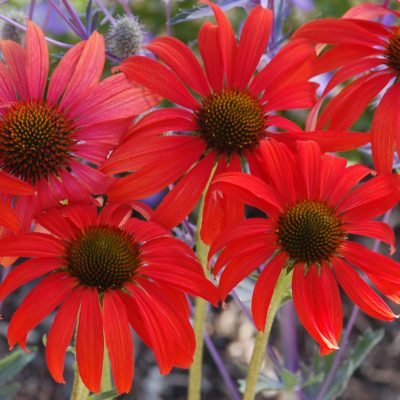 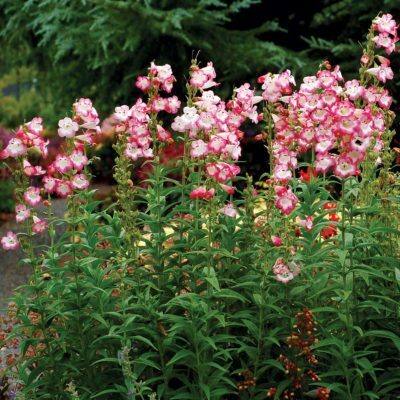 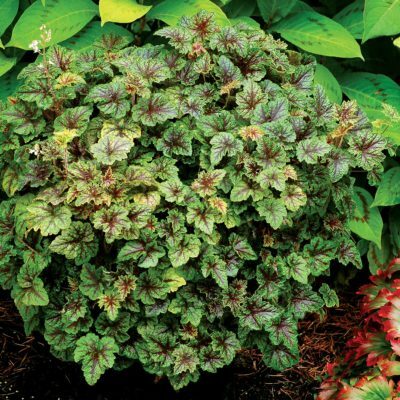 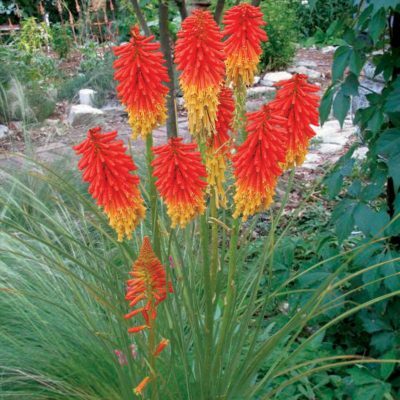 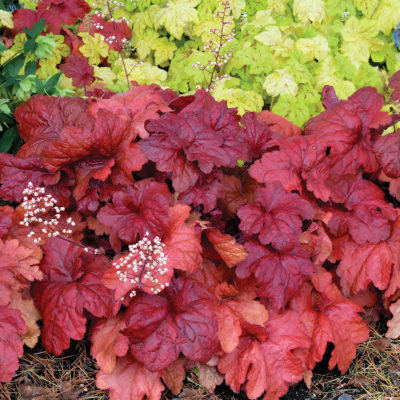 Brightens up low maintenance areas like nothing else. 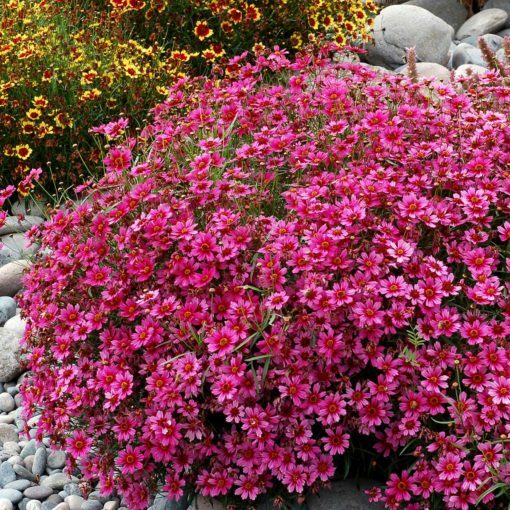 10" / 20" / 12"
It has lovely compact habit with a unique flower color (more purple than the 'Limerock Ruby' look) and it is hardy.